Situated approx. 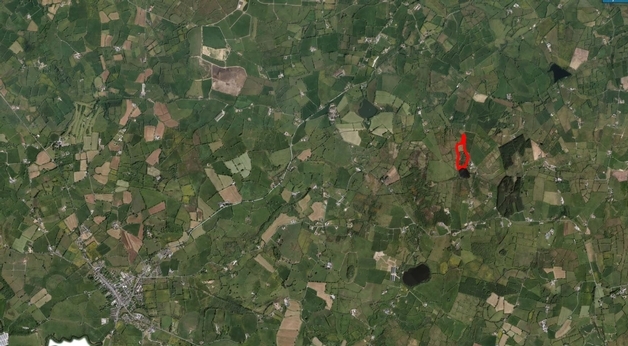 3 miles from Aughnacloy this parcel of land would be an ideal small holding, the property has an old disused house in situ which, subject to planning permission, could be eligible for a replacement dwelling. 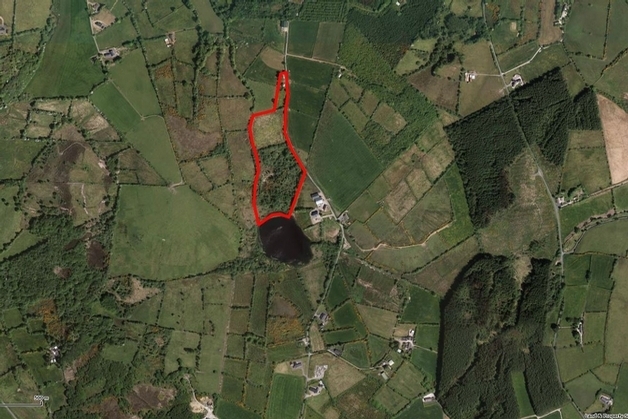 The land, while partly overgrown in scrub, is undulating and contains approximately 8.5 acres with good road frontage and runs to the boundary of a small lake. This would make an excellent small holding for those who wish to indulge in countryside pursuits.